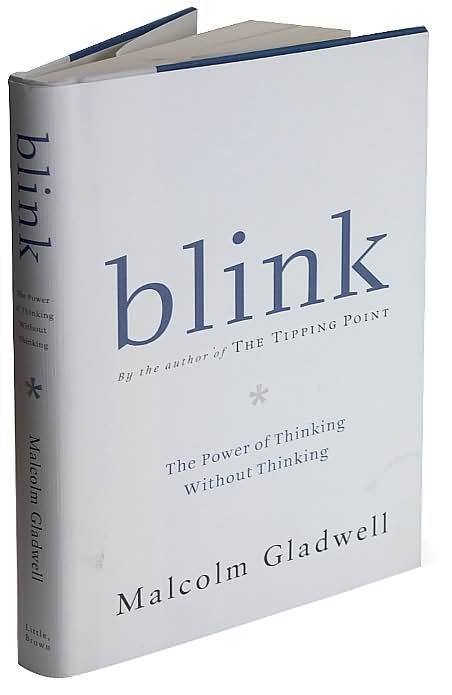 Blink: The Nonsense of "Thinking Without Thinking"
A less-than-generous book review of the allegedly non-fiction bestseller, why George Bush likely read this book, and suggested alternative reading by Christopher Moore. Richard Dawkins' autobiography (Part 1) recounts the factors that turned him into an heretical apostate. A recursive book review about a recursive graphic novel: LogiComix by Apostolos Doxiadis and computer scientist Christos Papadimitriou. My son produced this trailer for the third in Eoin Colfer's gripping series about a boy criminal mastermind. A 16 year-old with ADHD busts myths about the mental health epidemic. 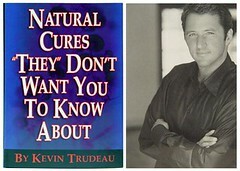 Confidence artist Kevin Trudeau tops the bestseller list by playing on people's mistrust of corporations. Con man Kevin Trudeau is back, cashing in on bizarre corporate conspiracy theories. 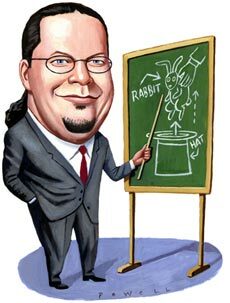 Meanwhile, Michael Shermer's book Mind of the Market explains how Trudeau gets away with it. 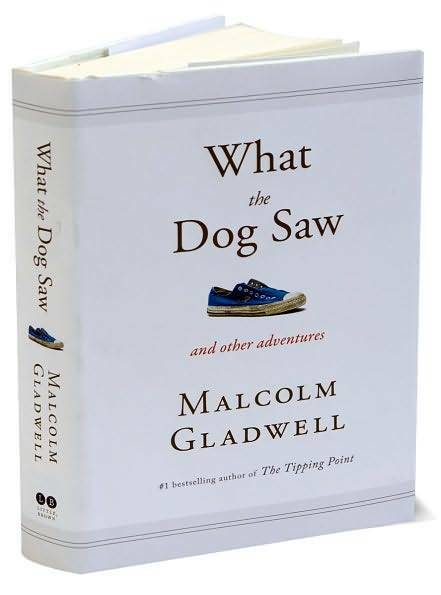 Reading lists for skeptical grownups and kids. Goodbye Kurt. So it goes. A review of my favorite Vonnegut novels, on the sad occasion of his death.